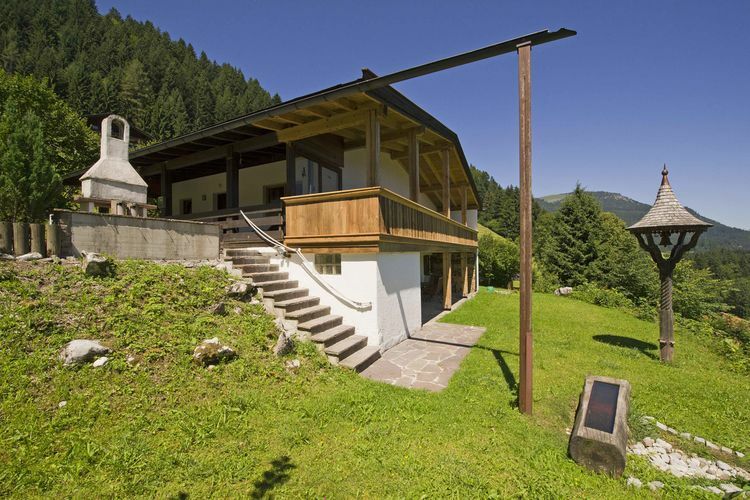 There are 3 Holiday Homes in Chalet Niederndorferberg Austria . 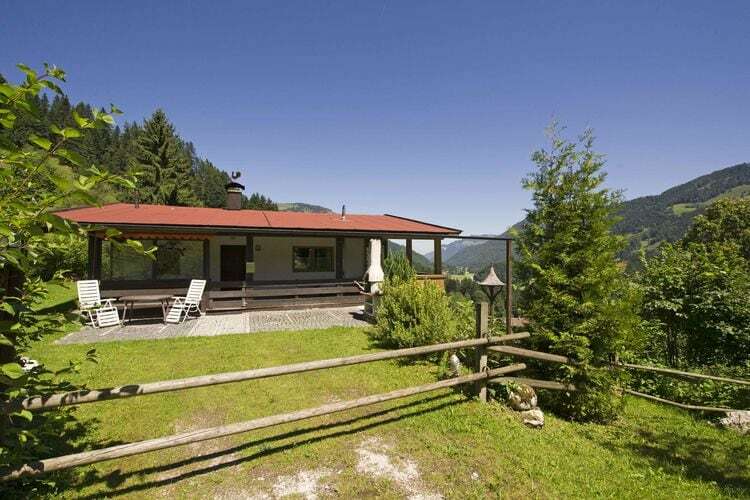 Fantastic detached chalet in nature with lots of privacy! Fantastic house with magnificent views surrounded by nature with plenty of privacy!